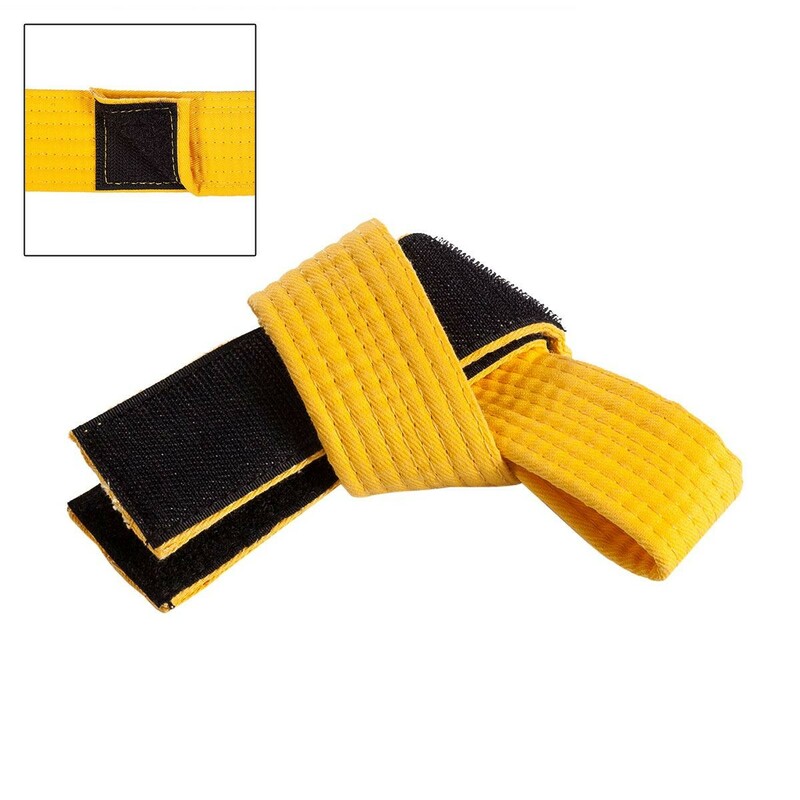 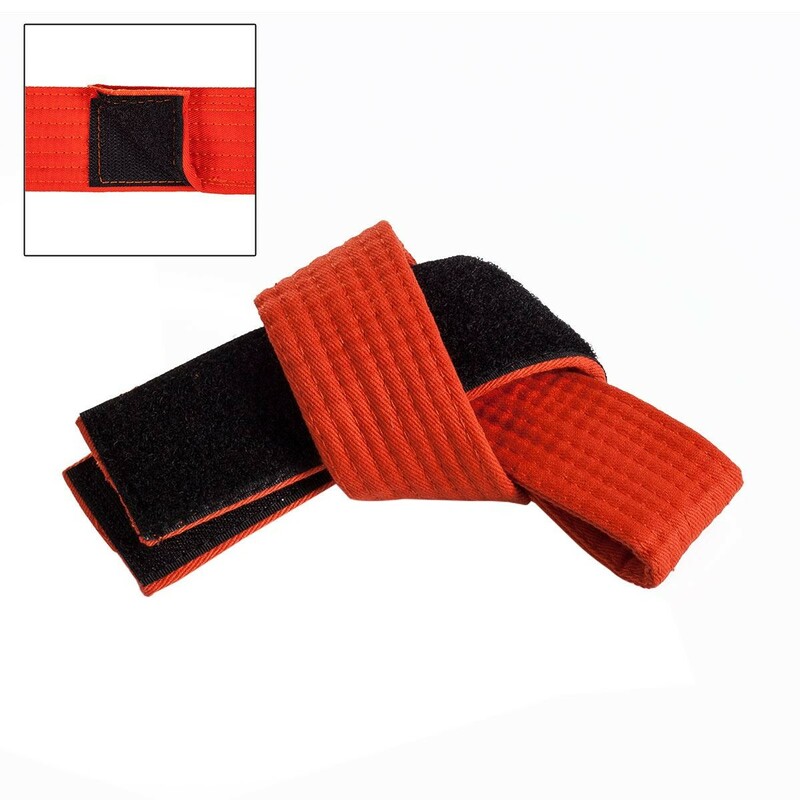 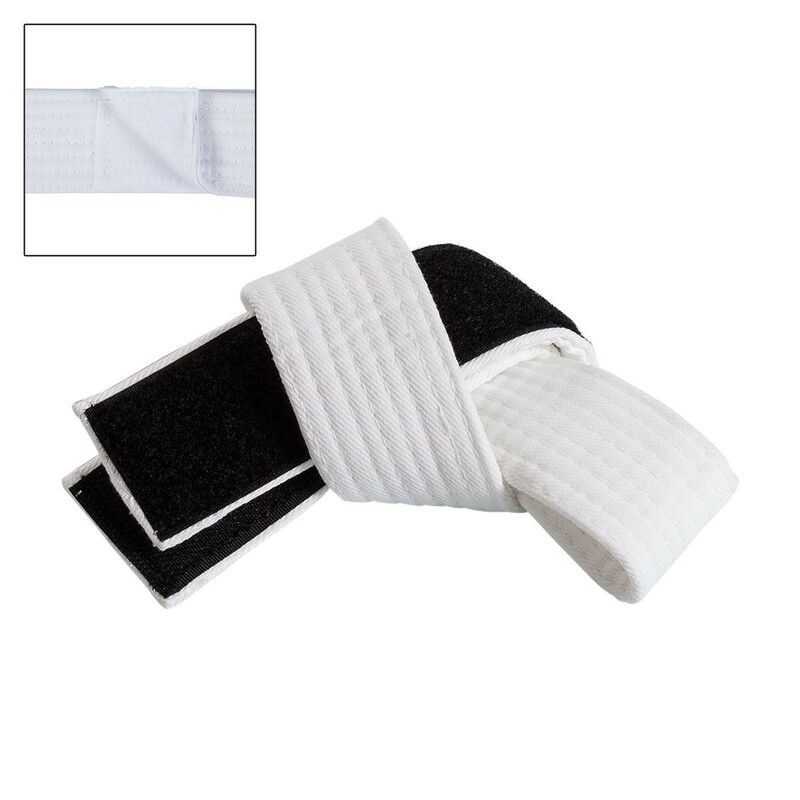 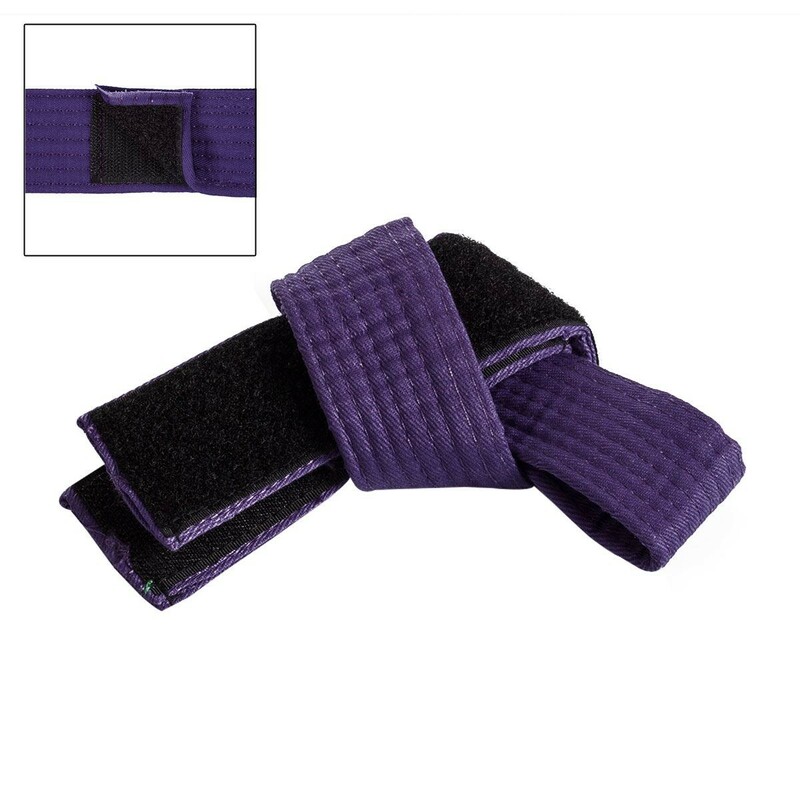 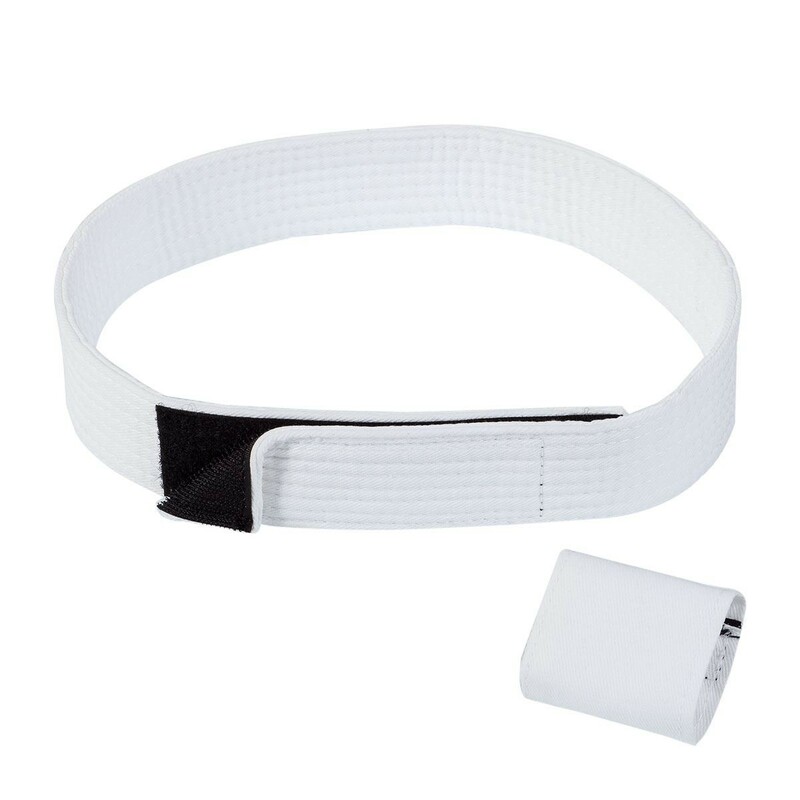 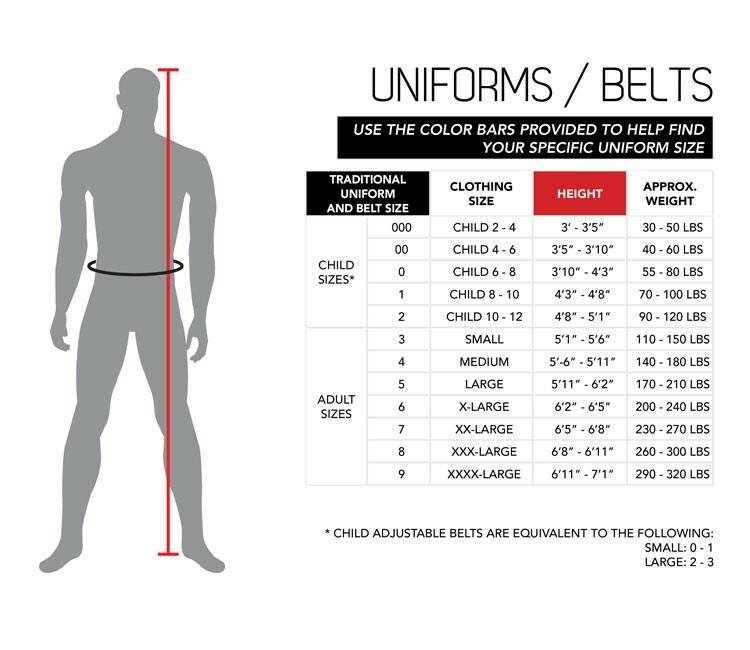 Young martial artists will be anxious to show off their rank with these fun belts! 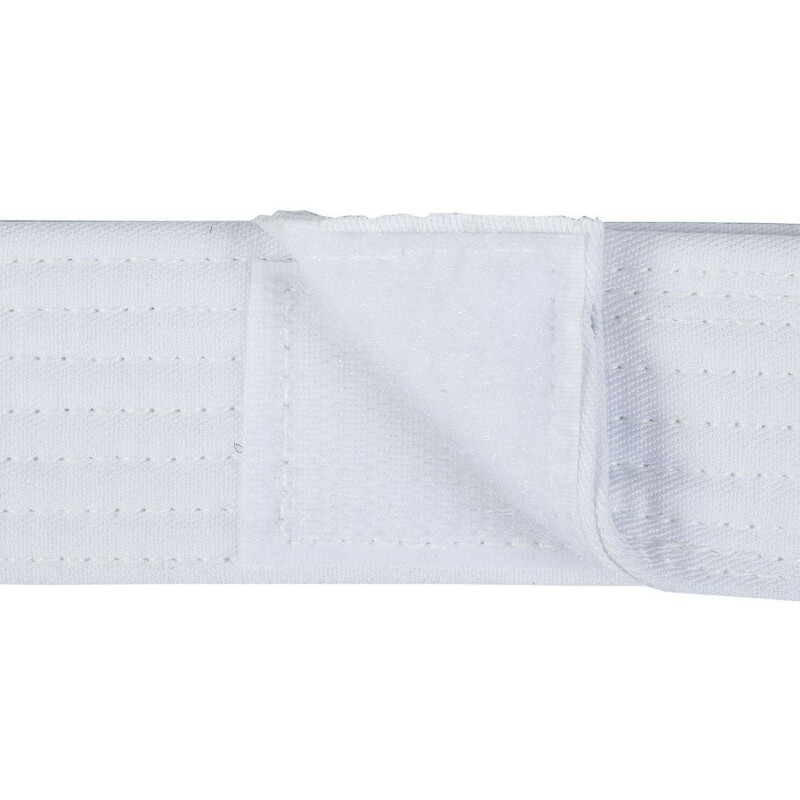 Constructed of 100% cotton with sewn ends to prevent unraveling. 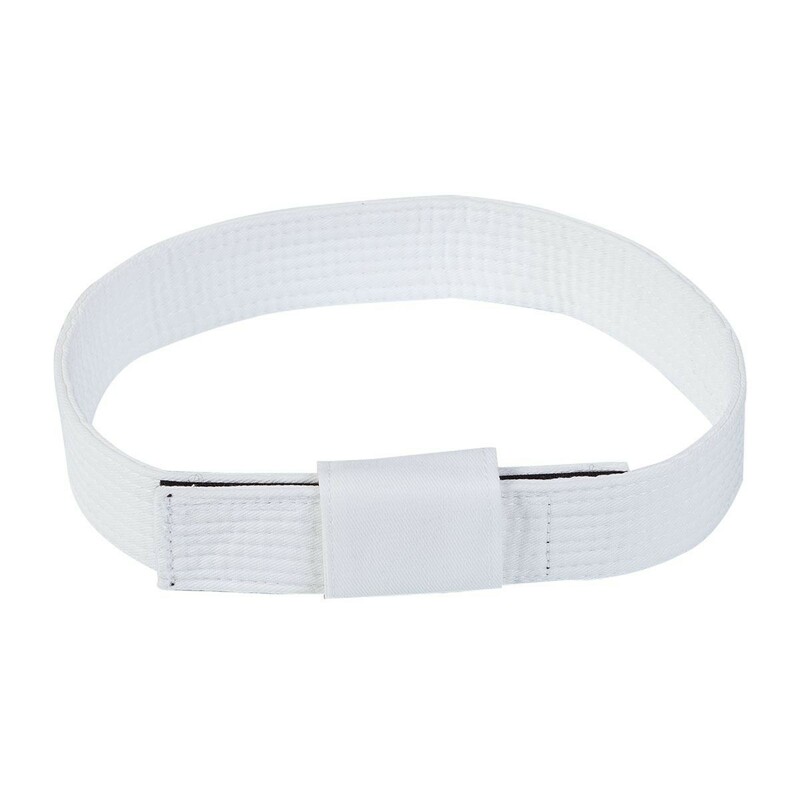 Belts wrap around once and fasten with hook/loop closure for an easy fit.